In Episode 3, Rabbi Benay Lappe came onto the show and gave a compelling argument for her "Crash" theory. In this episode, Dan and Lex expand on that conversation, outlining what exactly it is that has "crashed" in Judaism. We look both at Judaism's history and at scholarly work outside the realm of Judaism as we investigate how American Judaism might re-orient itself in the midst of this crash. What Has Crashed? (0:01 - 18:02) Dan and Lex reflect on Rabbi Benay Lappe's appearance on the show in Episode 3. Specifically we unpack her "Crash" theory, and consider what it is about Judaism that has crashed. We link her idea to contemporary Jewish developments like the recent "Statement on Jewish Vitality,"  but also to the historical process of Jewish Emancipation taking place over the last few hundred years. 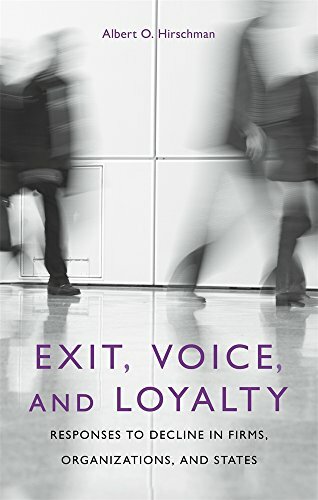 Exit, Voice, and Loyalty (35:00 - 44:00): Albert Hirschman's landmark book on economics and politics, Exit, Voice, and Loyalty parallels Rabbi Lappe's Option 1, 2, 3 framing in some fascinating ways. Here Dan and Lex outline those parallels and how they can inform our relationship to 21st-century Judaism. We also consider the idea of "exit" more generally, including how it relates to the book of Exodus. To read the full Statement on Jewish Vitality, along with commentary both supporting and critiquing it, visit the Institute for the Next Jewish Future website. Here Lex mentions the work of Rabbi Mordechai Kaplan. Check out his landmark book, Judaism as a Civillization, to learn more about his vision of Judaism. Christensen's book The Innovator's Dilemma plays an important role in this discussion and will come up on our podcast in the future. If you are curious what Lex means by "Bar 26-Vah," he wrote a blog post for Reboot recently that helps clarify. You can access it here.